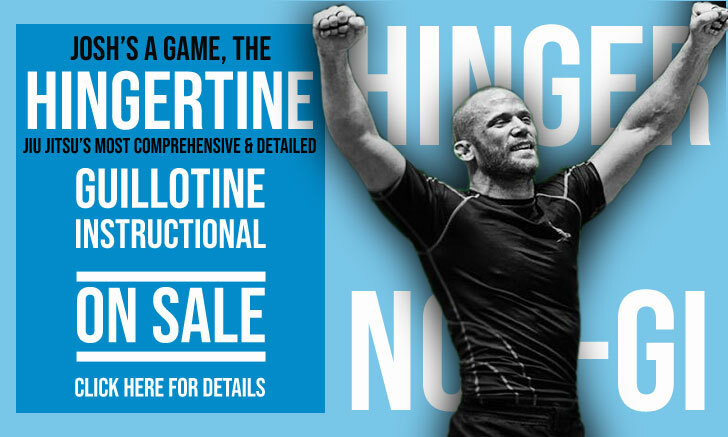 Christian Uflacker, commonly known as Xaropinho is a judo and Brazilian jiu jitsu black belt under Carlos Gracie Junior as well as one of the main representatives of the Gracie Barra academy in the 2000’s era. Christian ventured into mixed martial arts (MMA) in 2008 – ending his career in 2012 with an undefeated record. Xaropinho is also an accomplished grappling coach, directing his students from the Chicago (IL) based gym, the Uflacker Academy. Nickname: Xaropinho is how Uflacker is best known in Brazil, a name which relates to a character from a famous Brazilian Tv show called ‘Programa do Ratinho’, who was an anthropomorphized mouse with large front teeth and big ears. When Christian started jiu jitsu as a child, he also had very distinct front teeth and for that reason his instructor Márcio Feitosa started jokingly calling Uflacker that nickname. Christian Uflacker was born on August 4, 1985 in Porto Alegre, RS – Brazil. However his parents moved with Christian to Rio de Janeiro in 1987, where Uflacker settled and grew up. While playing football (soccer) with friends at a local pitch, Uflacker was informed of a martial arts tournament happening nearby, he was 7 years old at the time so he asked his father to take him to the venue where this event was taking place. There Xaropinho experienced jiu jitsu for the first time. Christian was immediately taken by the intensity of the sport, asking his father to sign him on to a BJJ club – having met Carlos Gracie Junior at the event, they chose to join Gracie Barra (an academy founded by the Gracie). 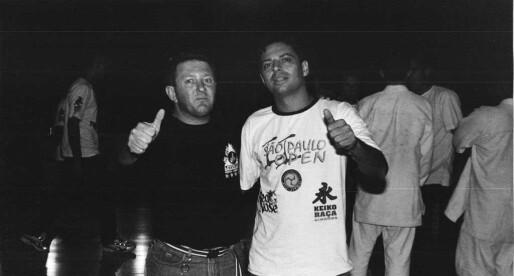 Christian started following Gracie Barra’s kids program right at its inception in the mid 1990’s. Once Uflacker saw the first UFC on a VHS player, he was even more convinced of his intent of pursuing a career in martial arts – later adding judo to his sporting activities, a martial art where he also achieved the rank of black belt. 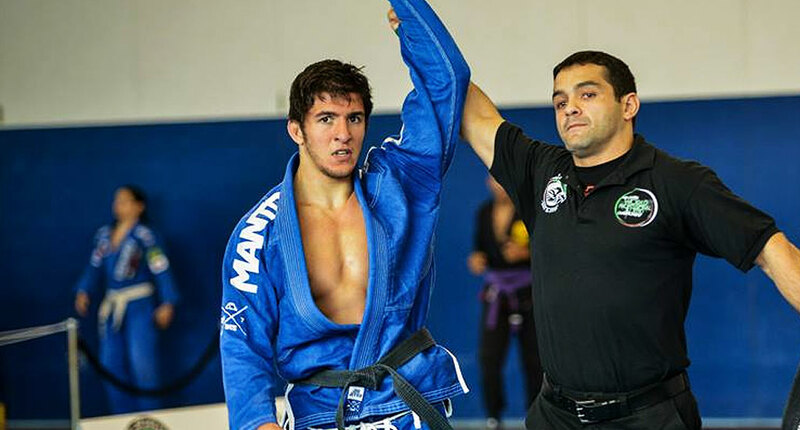 Following Carlos Gracie Jr’s system, Xaropinho went through all grades, earning his black belt on January 2006, 4 days before he competed (and won) the IBJJF European Open. Shortly after, on April that year, Christian moved to the United States at his instructor’s request to work with Marcelo Arroz on the development of Gracie Barra’s Chicago academy. Once Arroz left Chicago, Christian remained as the team’s head coach on that location. After a few disagreements with GB Chicago’s gym management, Uflacker decided to part ways with the academy opting to go on his own. 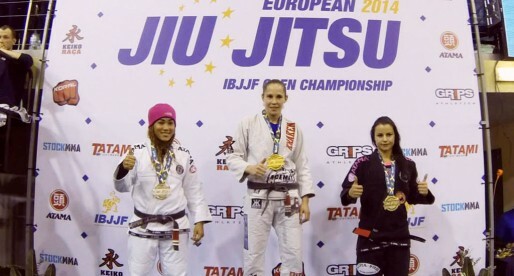 Due to Gracie Barra’s regulations, Christian was not allowed to open anything under GB’s name within a 25 mile radius. For that reason, after discussing the issue with his longtime mentor Carlinhos Gracie, Xaropinho decided to start under his own brand: Uflacker Academy. While developing his students and his own grappling career, Christian Uflacker also found time to give way to mixed martial arts (MMA) in 2008. Although highly successful in his cage-fighting endeavour, in 2012 – with a 5-0-0 professional record, Christian understood his competitive ambitions were taking time away from his family and decided to retire to focus on his wife and expanding household. Cover photo by Alberto Marchetti.